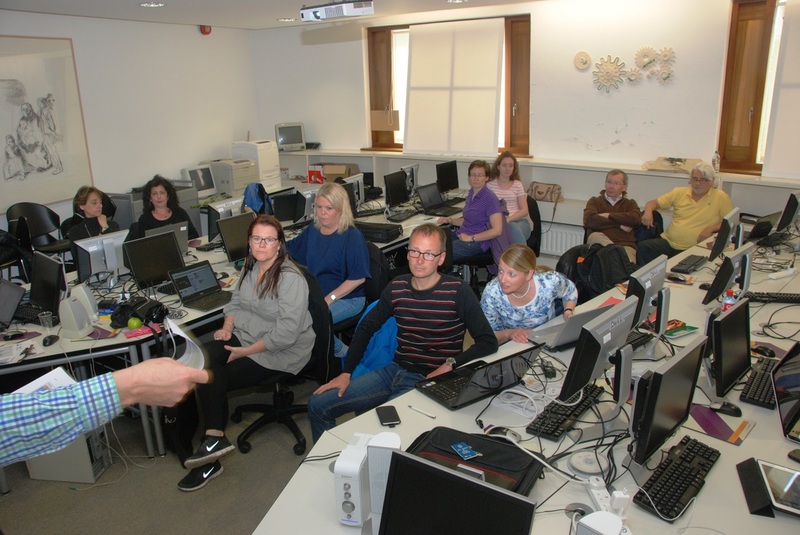 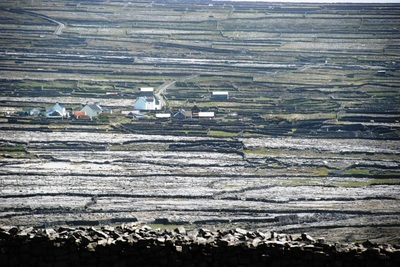 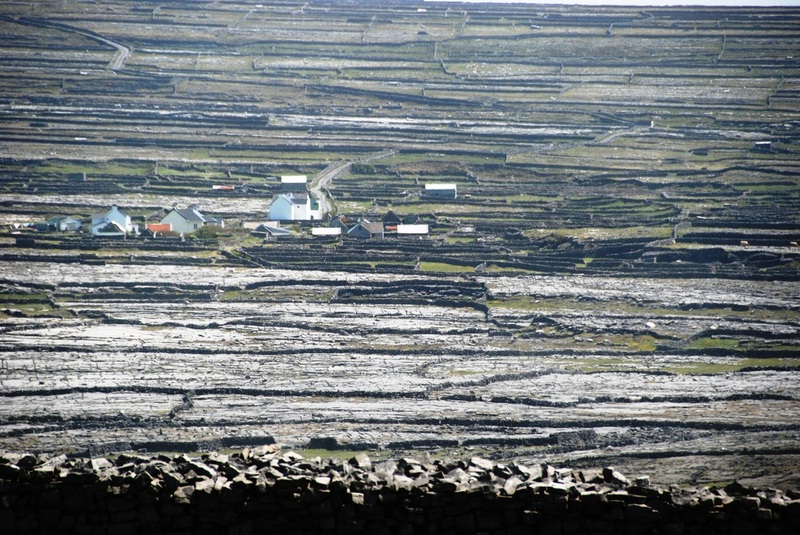 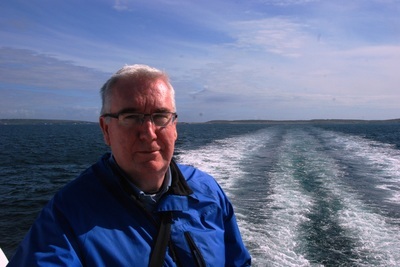 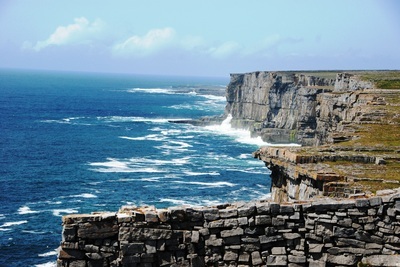 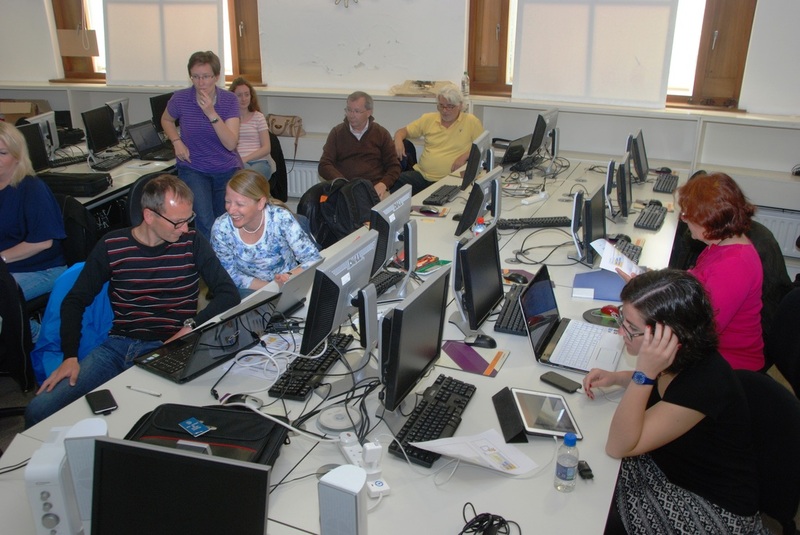 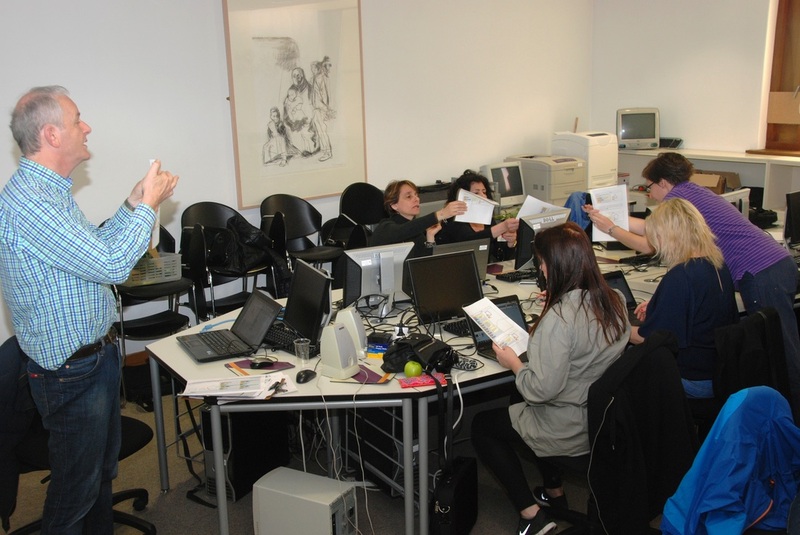 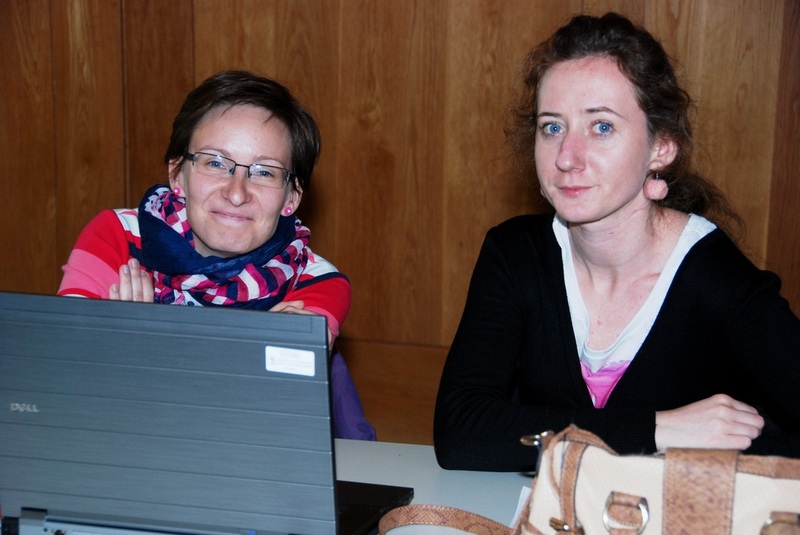 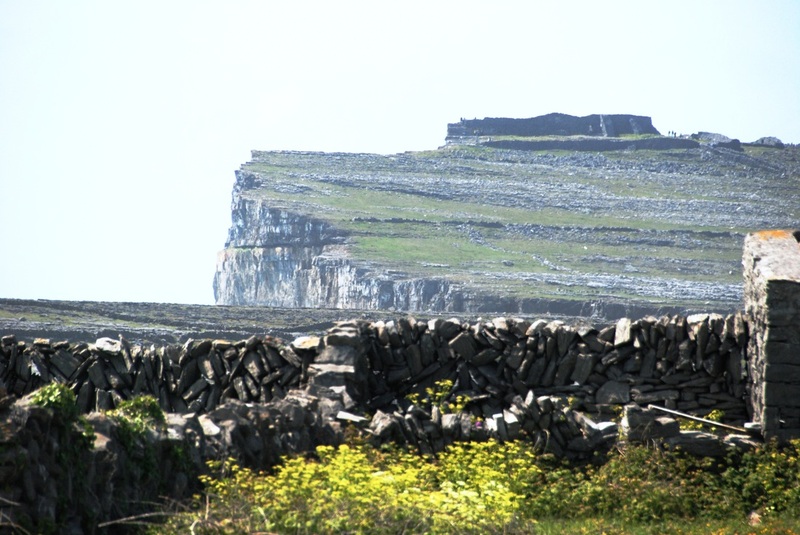 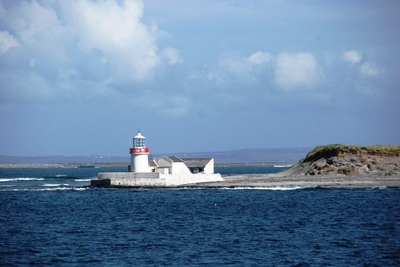 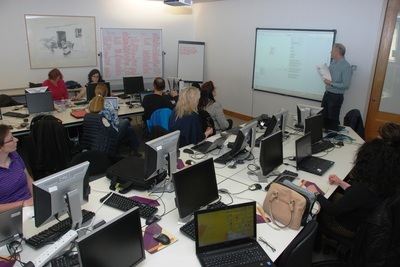 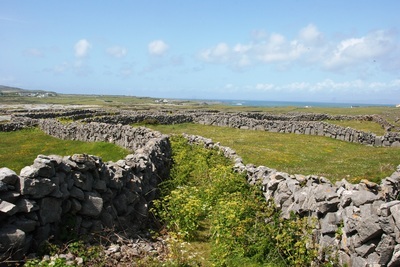 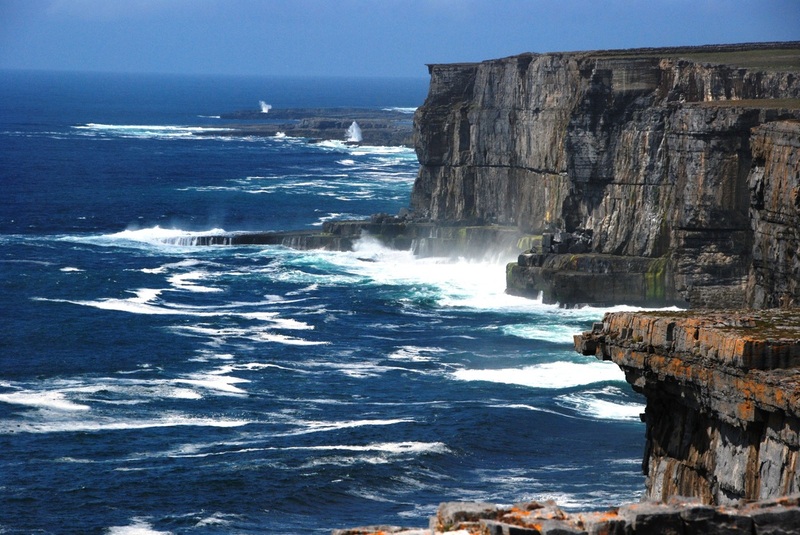 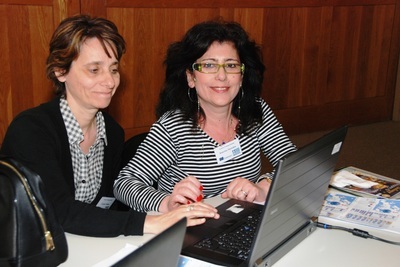 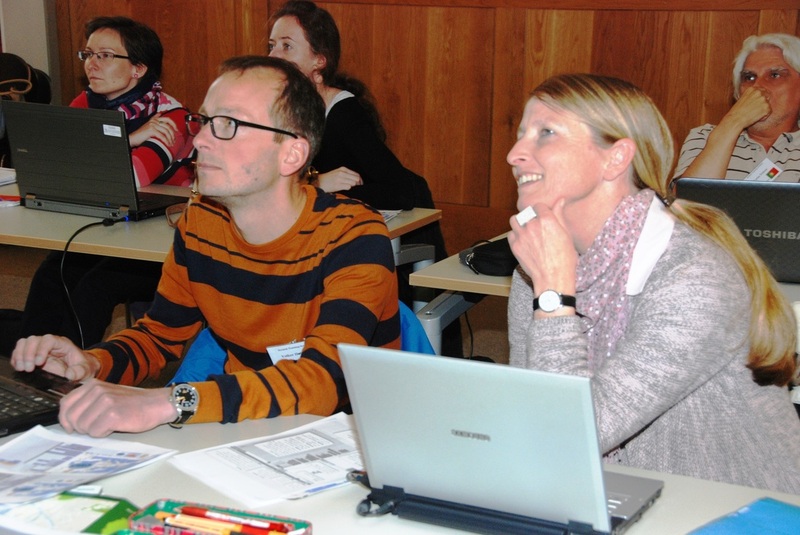 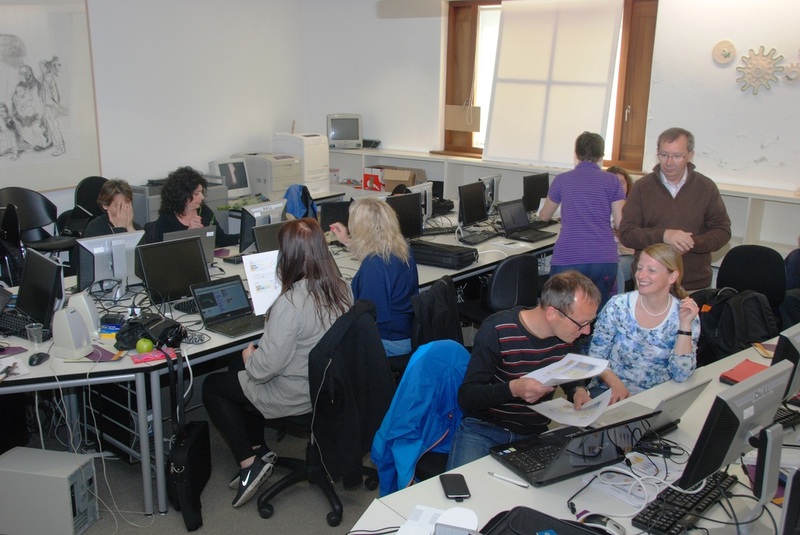 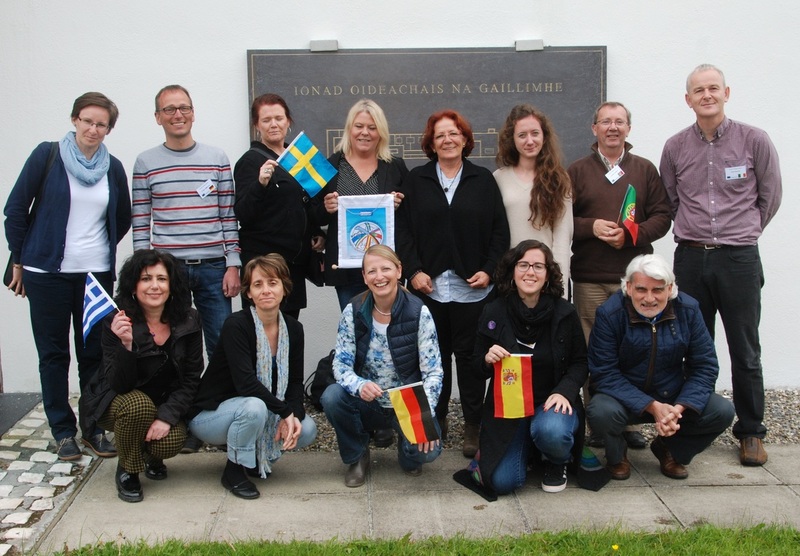 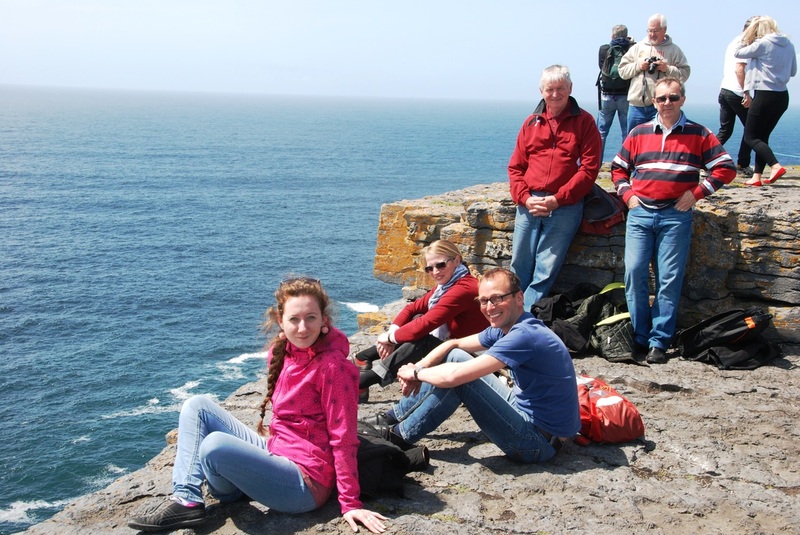 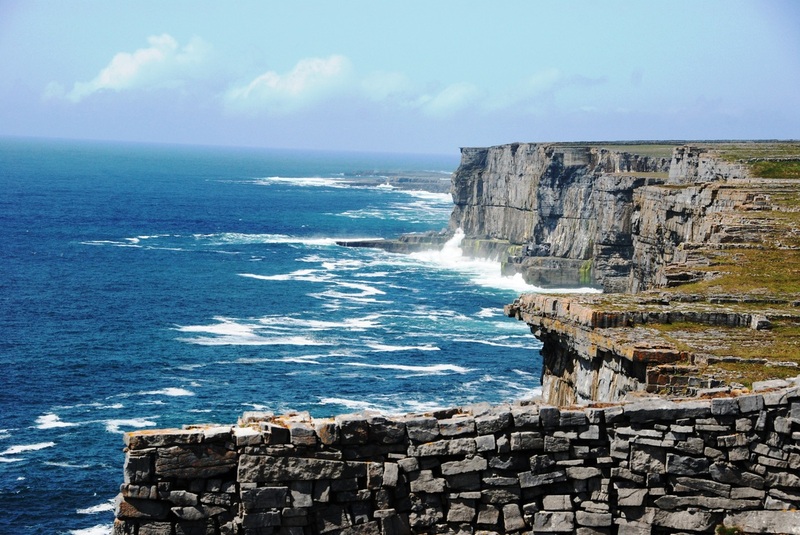 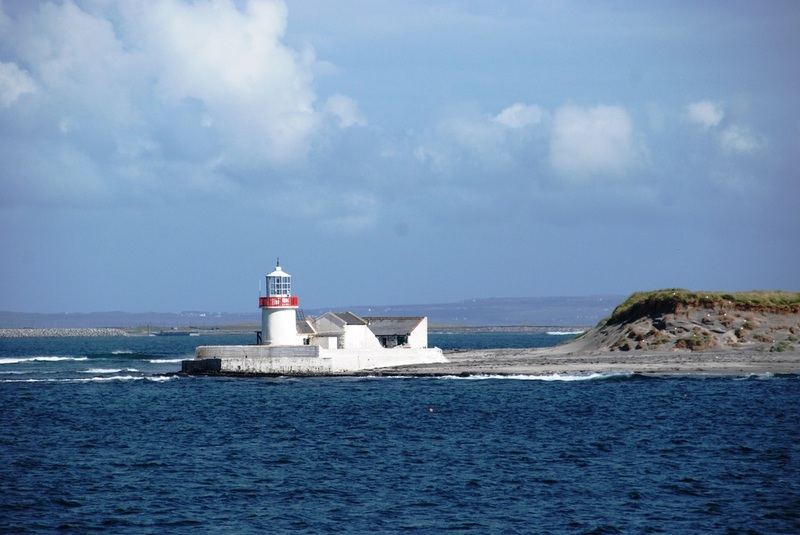 A coding workshop took place in Galway education Centre in June 2015. 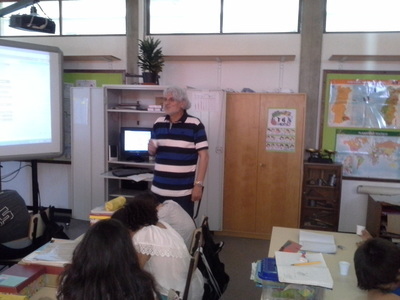 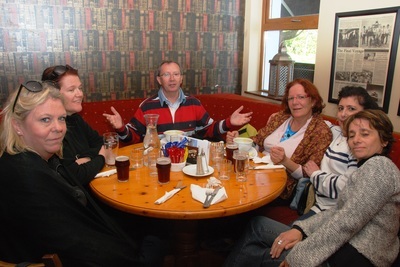 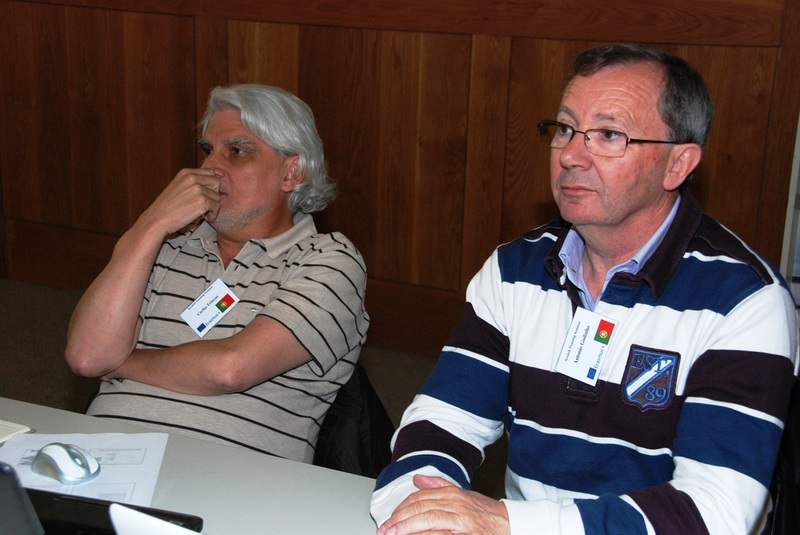 Two people from each country attended this workshop which was run by Paul Munroe of St. Michael's School. 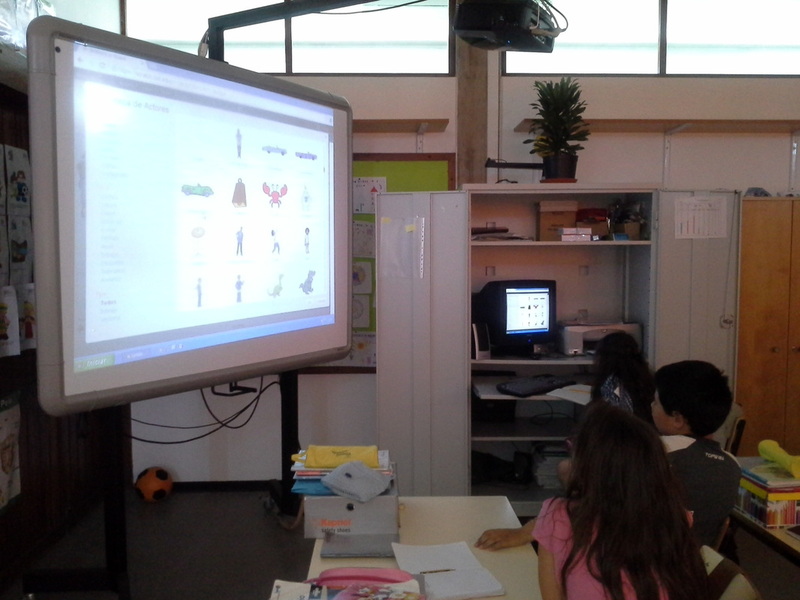 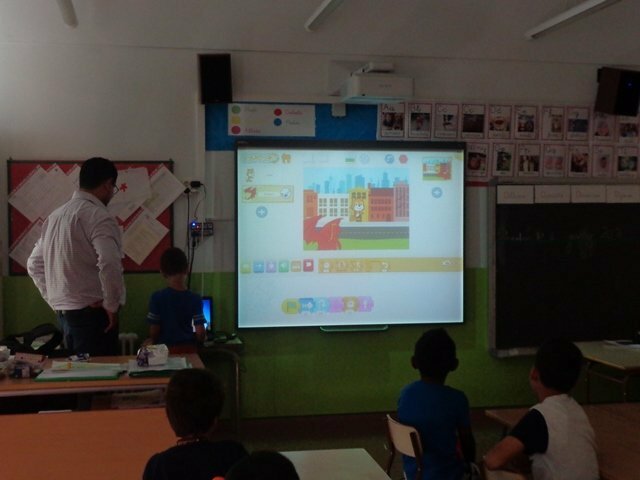 Pupils of 6a class from 1st Primary School of Asvestohori with their teacher Katerina Markidou, created this quiz with Scratch programm. 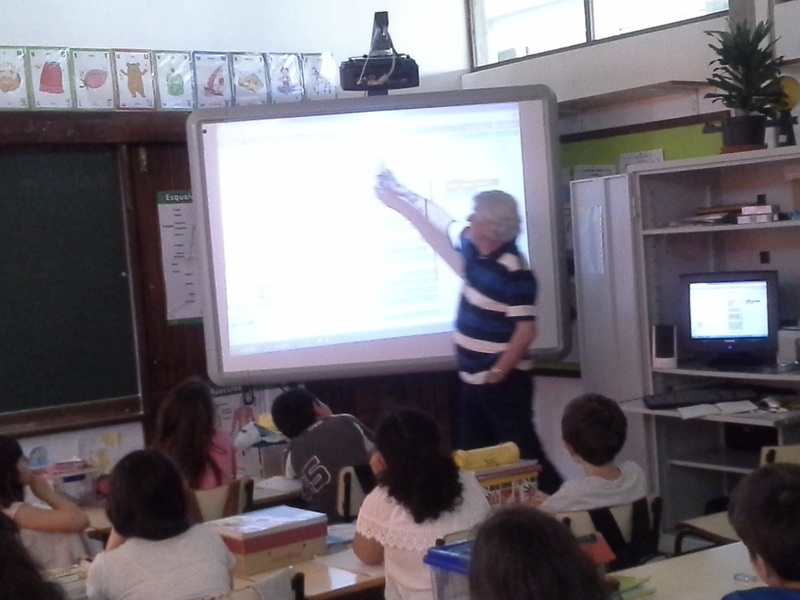 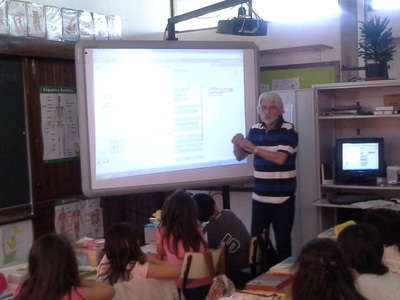 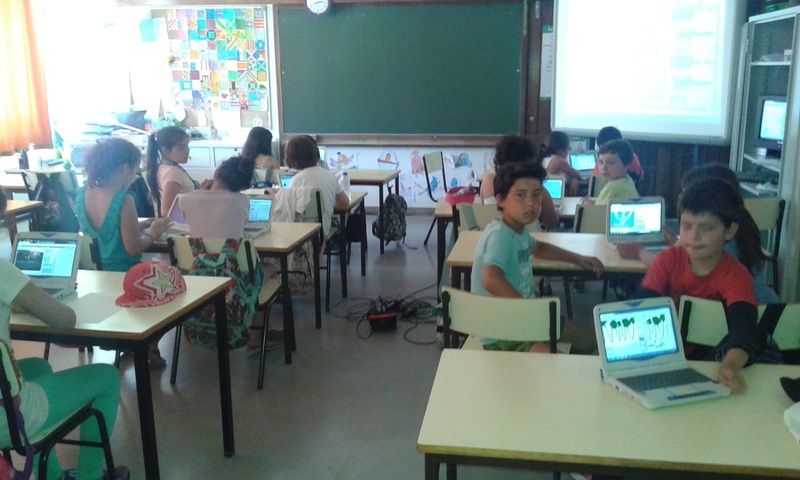 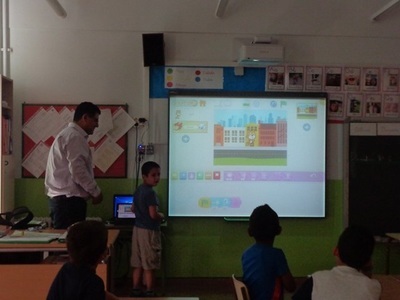 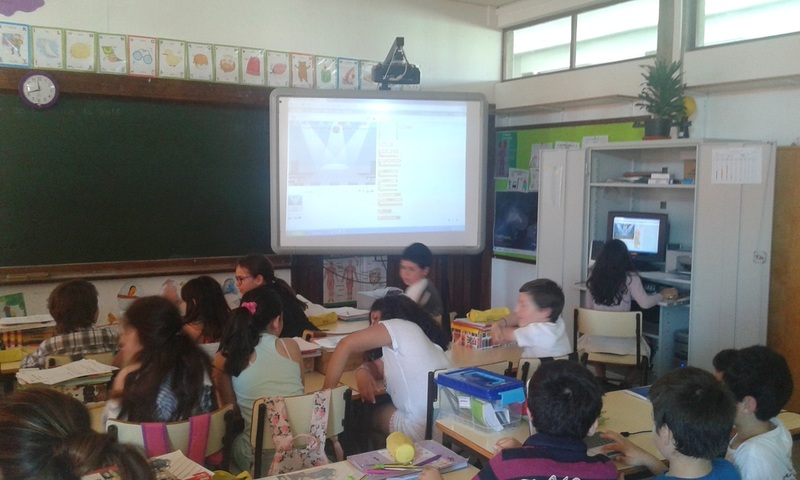 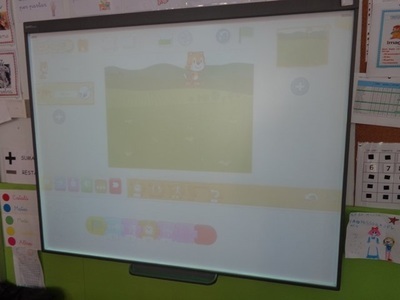 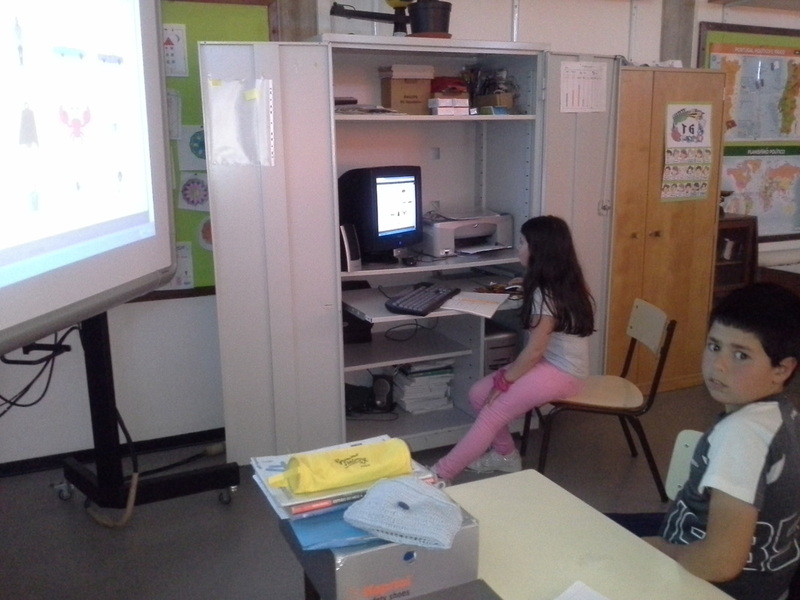 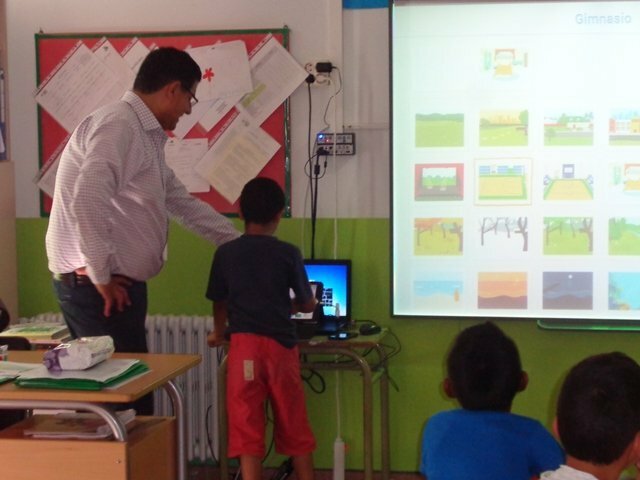 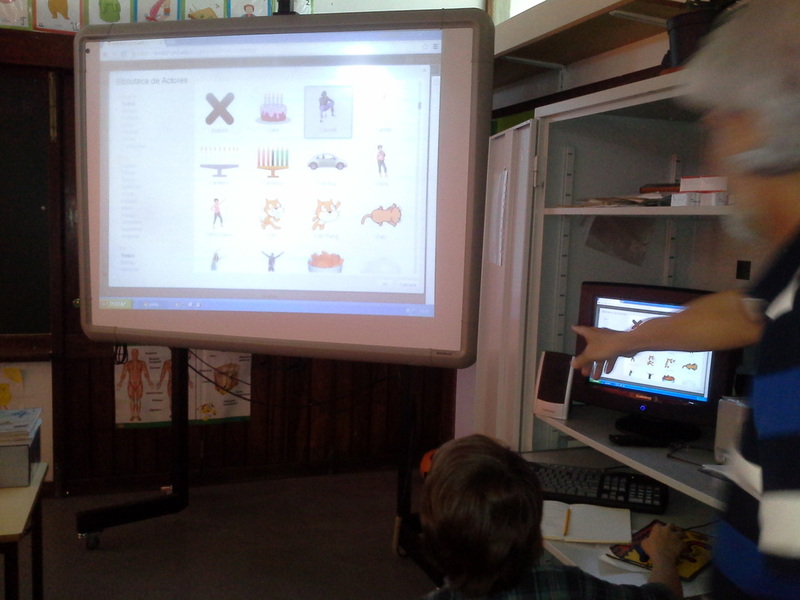 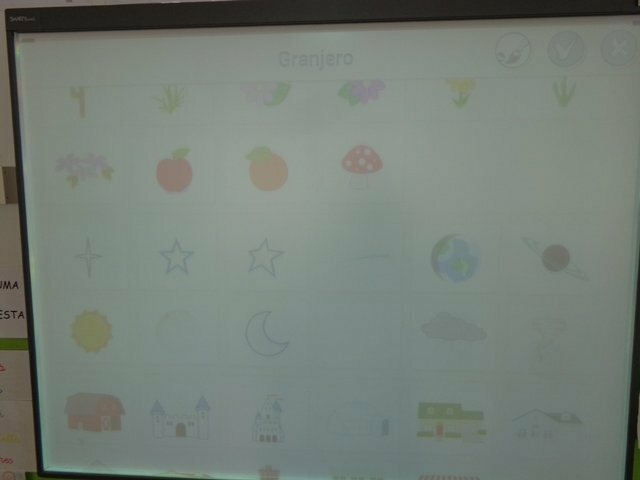 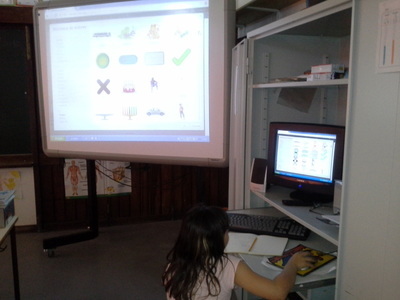 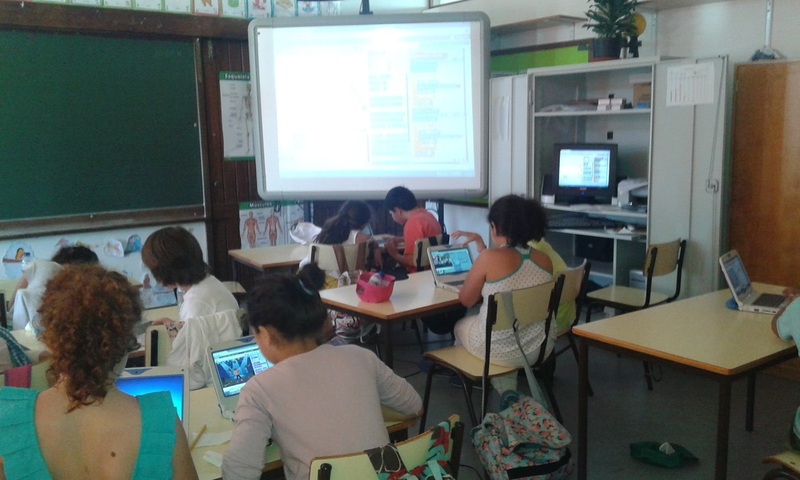 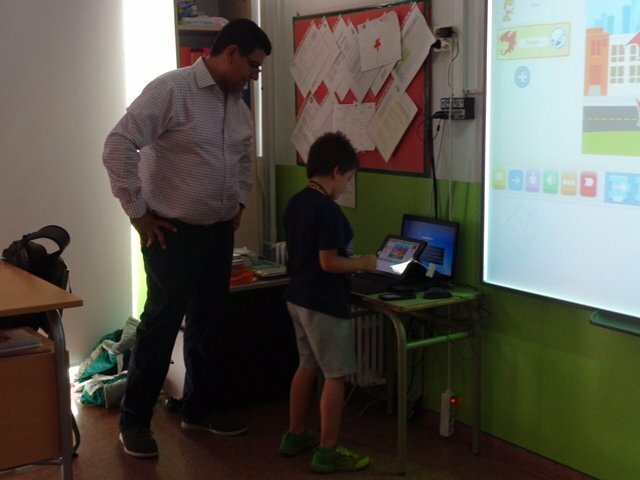 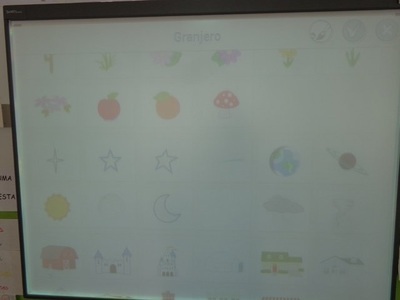 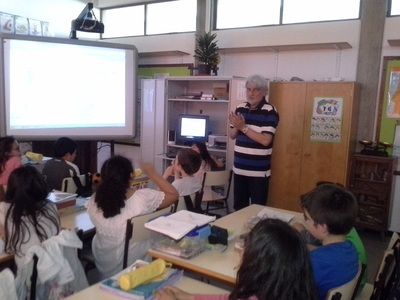 Following the scratch coding trainning, the pedagogic council of Templarios School decided that Scratch would be applicable oncde a week, as a pilot program, for one class of 4th graders. The sucess was huge! Immediate dissemination of results on Facebook and... see the next post. 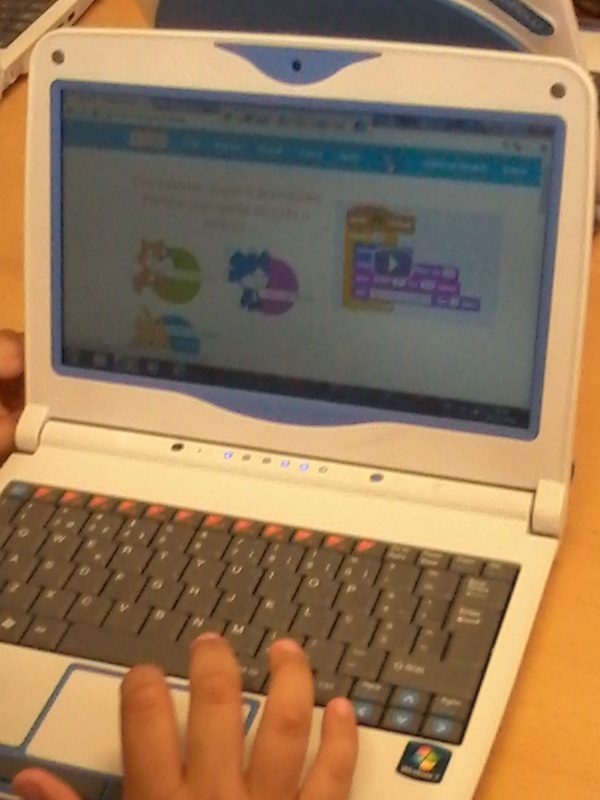 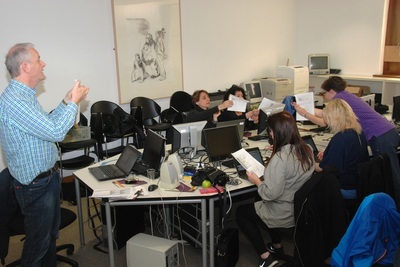 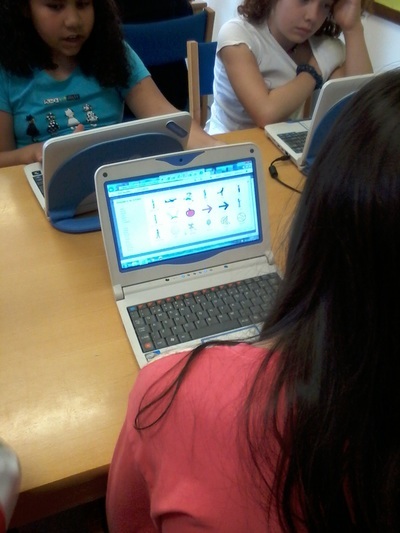 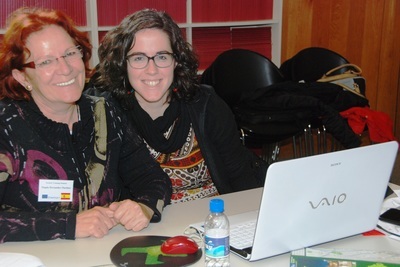 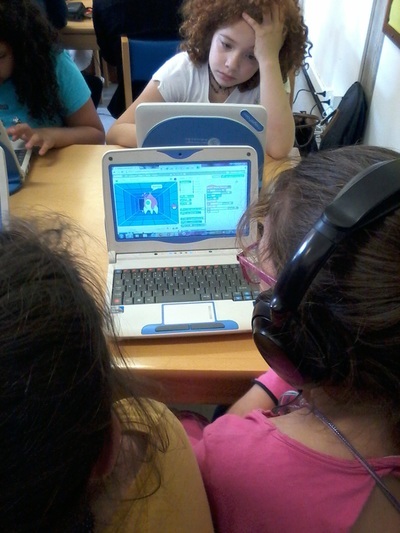 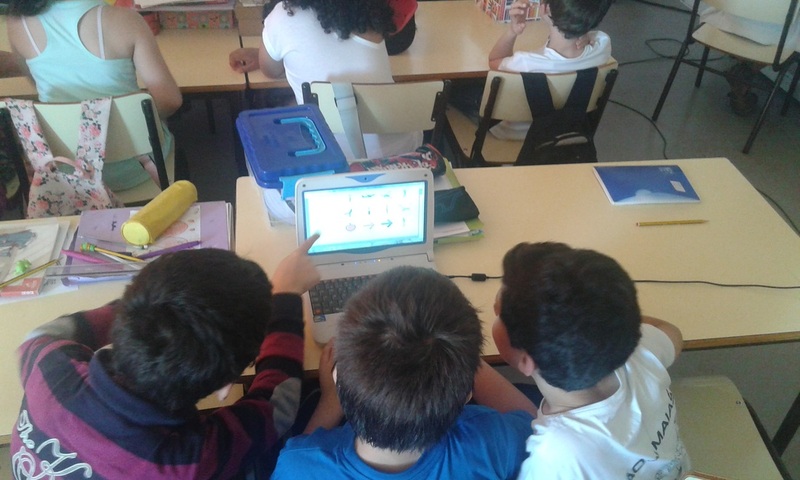 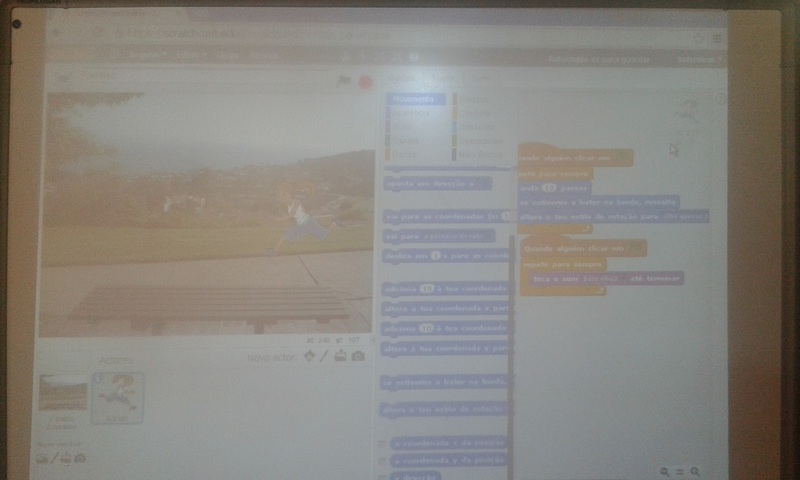 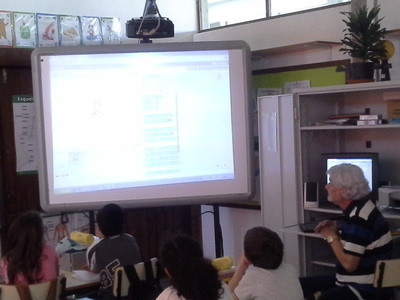 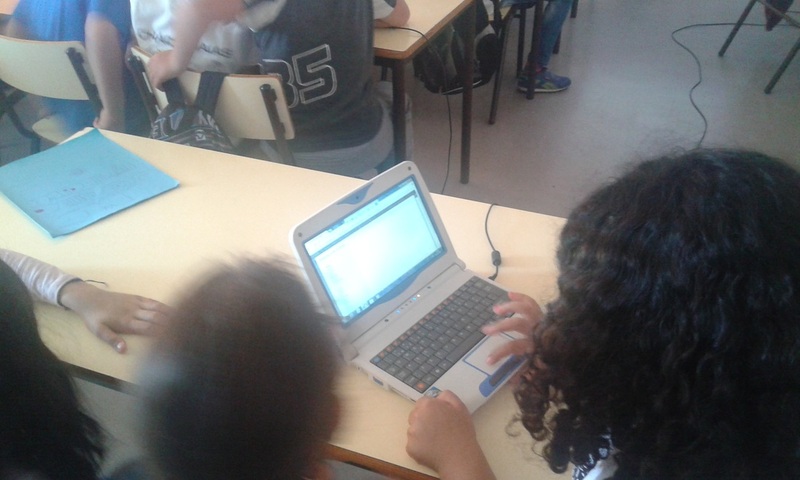 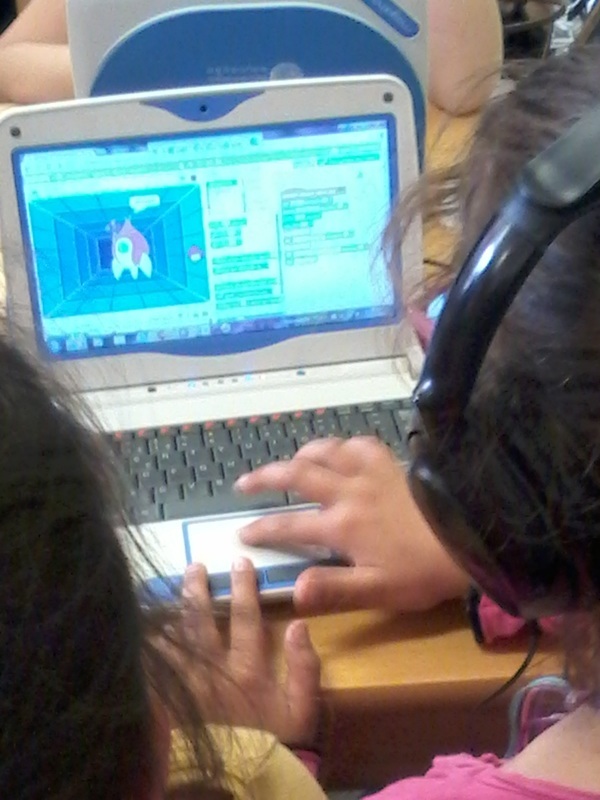 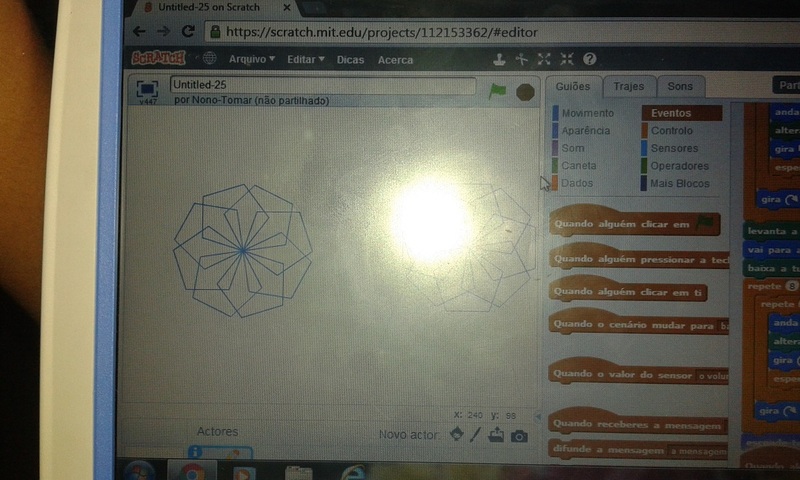 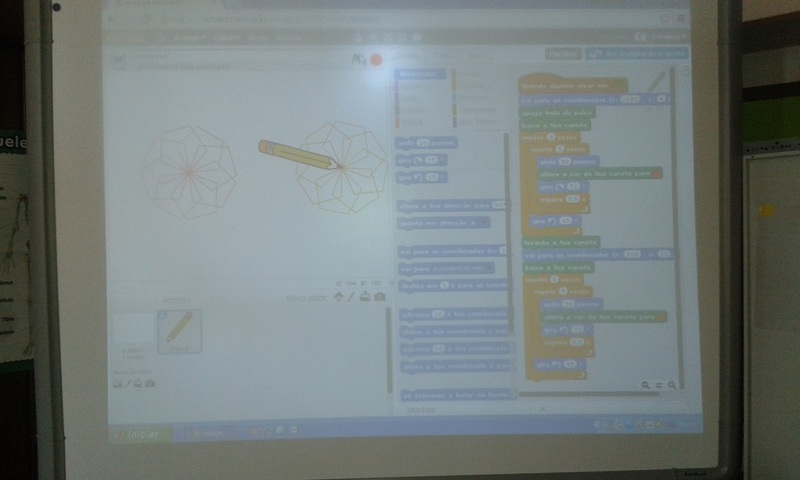 Templários Group of School decided that Scratch Coding should be for all and applied for the non-mandatory, but pilot-program, of the Portuguese Ministry of Education to disseminate Coding. 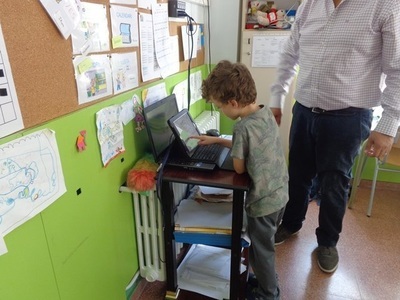 So, for next school year, all 3rd and 4th graders in each and every school of the group (about 20 schools and about 400 pupils will have IN THE CURRICULUM the initiation to programming. The classes' teachers will be supported by three TIC teachers that will be at class in each and every session. 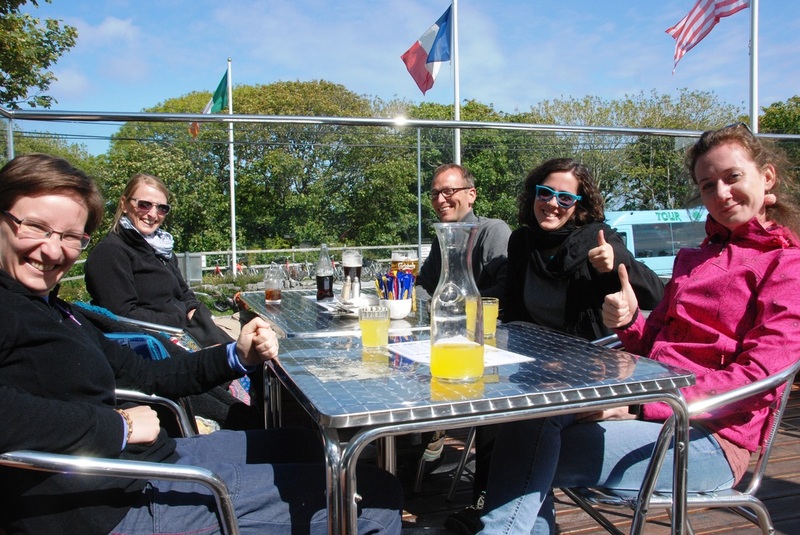 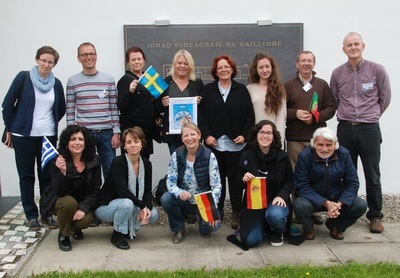 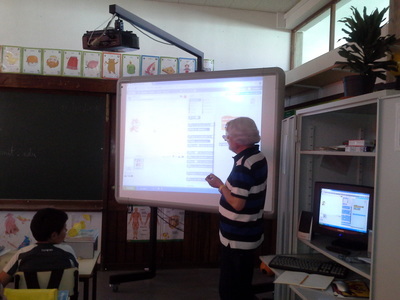 THIS IS A GREAT OUTCOME OF OUR ERASMUS PROJECT. Hereunder you may find the application documents to the Ministry and Tthe Cuuricular Projet. 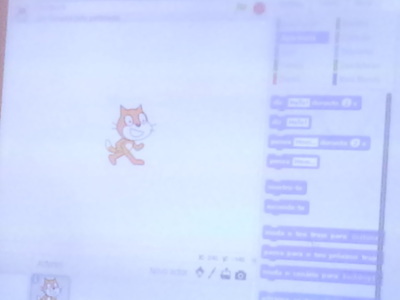 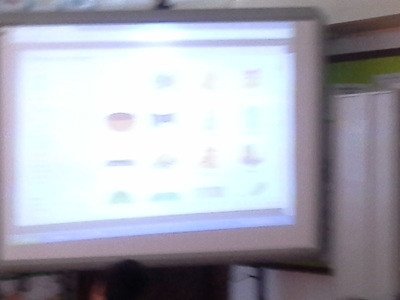 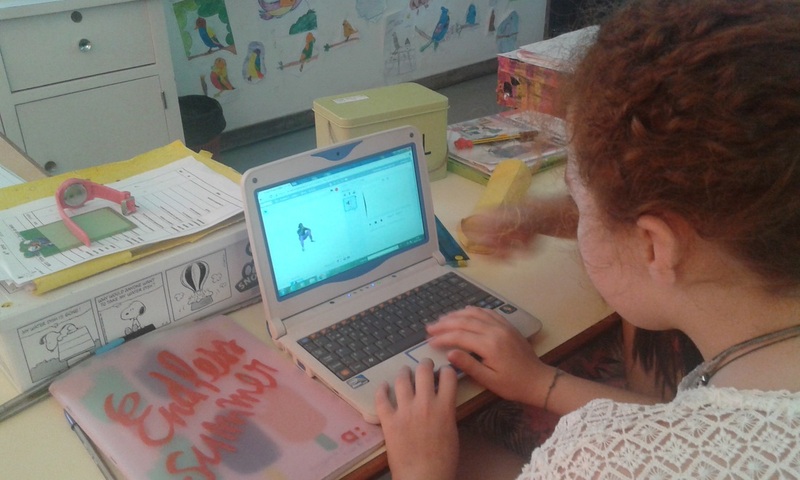 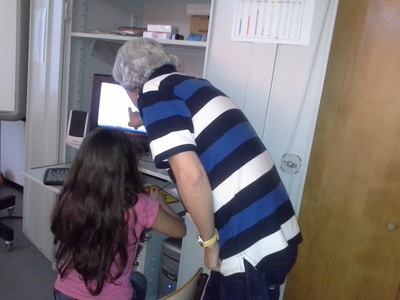 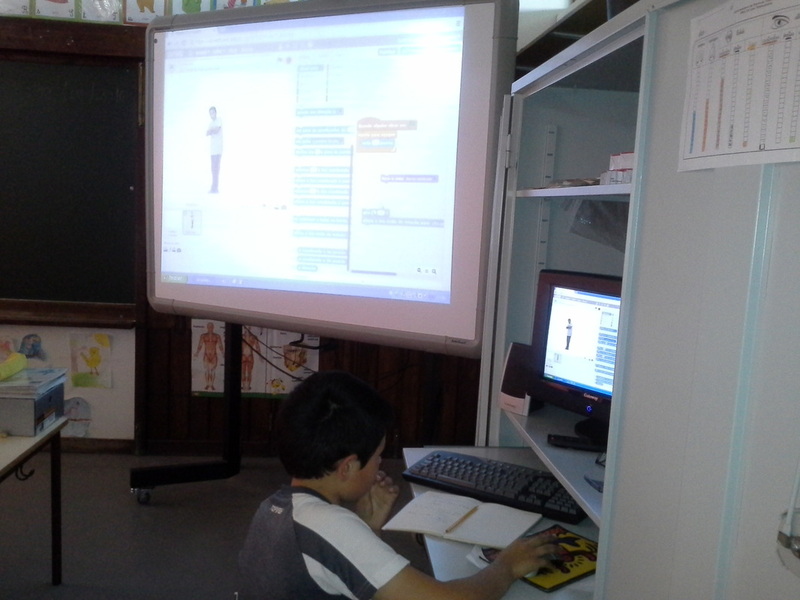 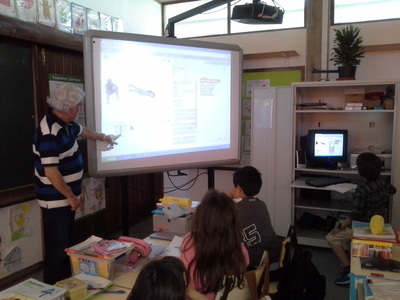 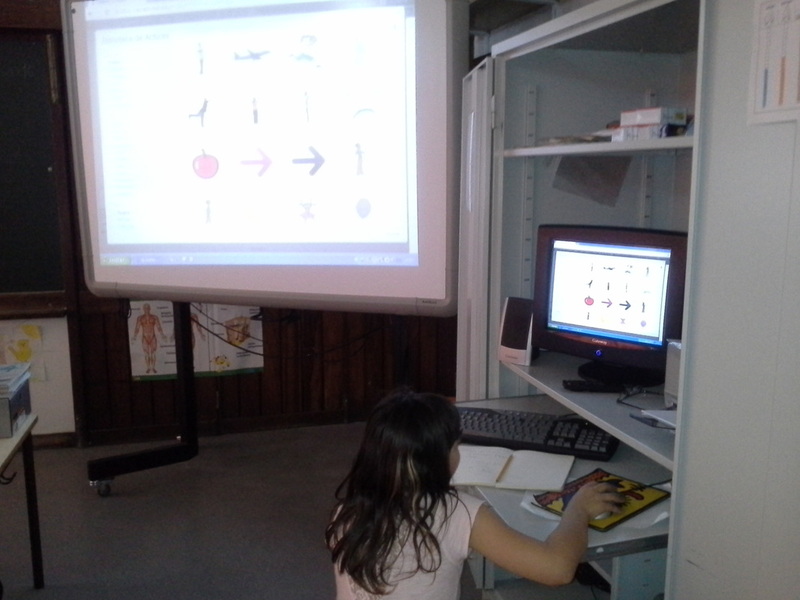 Our students have been using Scratch at school. 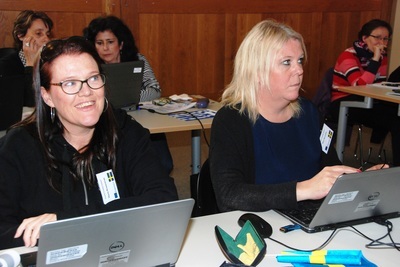 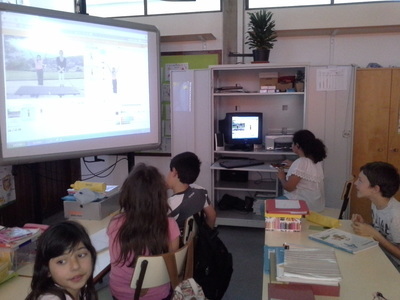 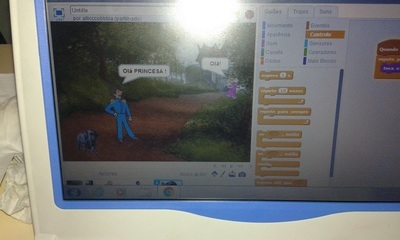 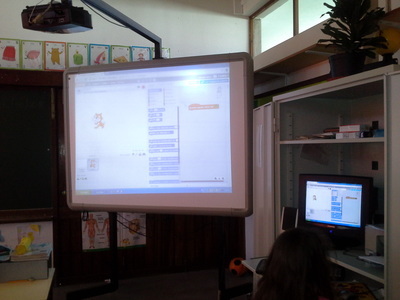 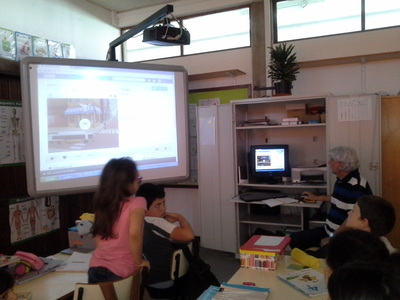 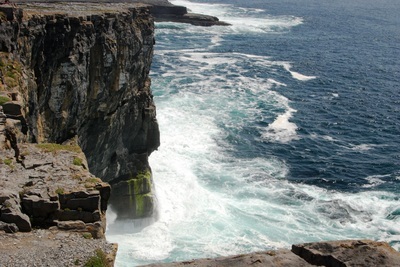 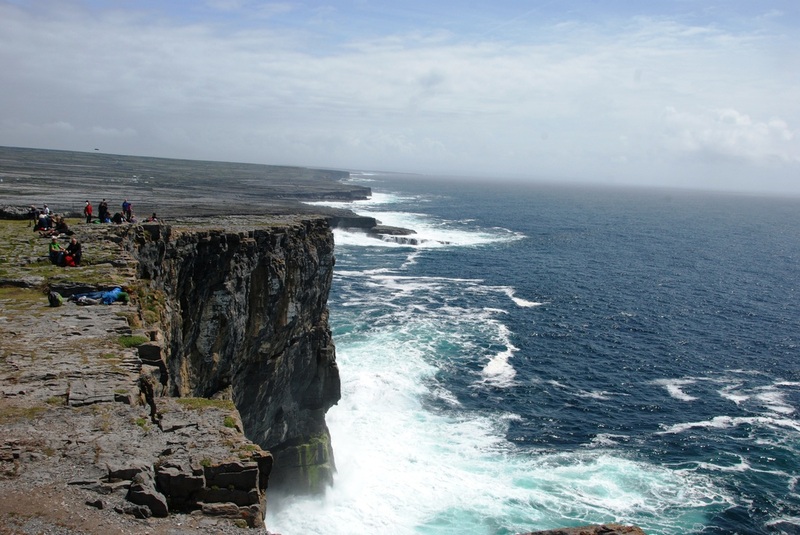 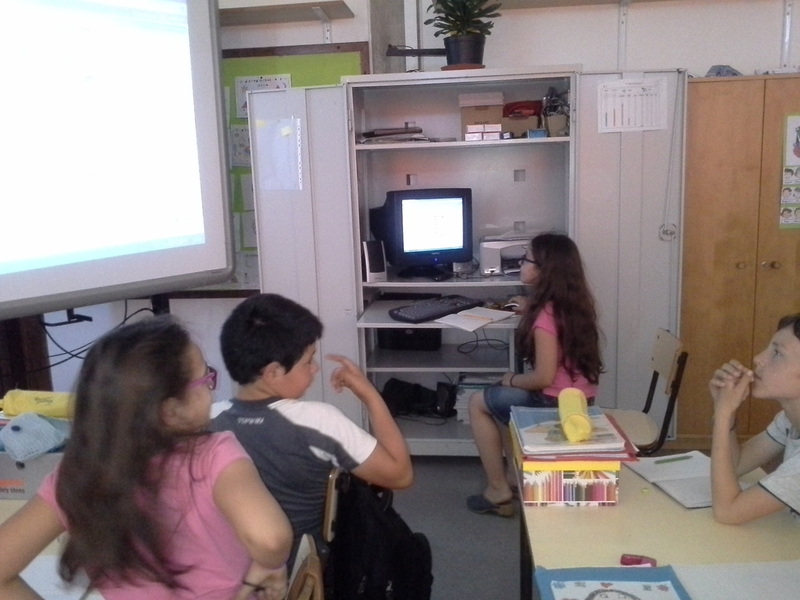 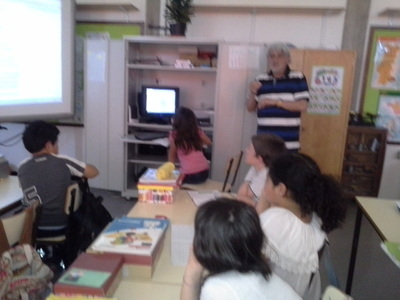 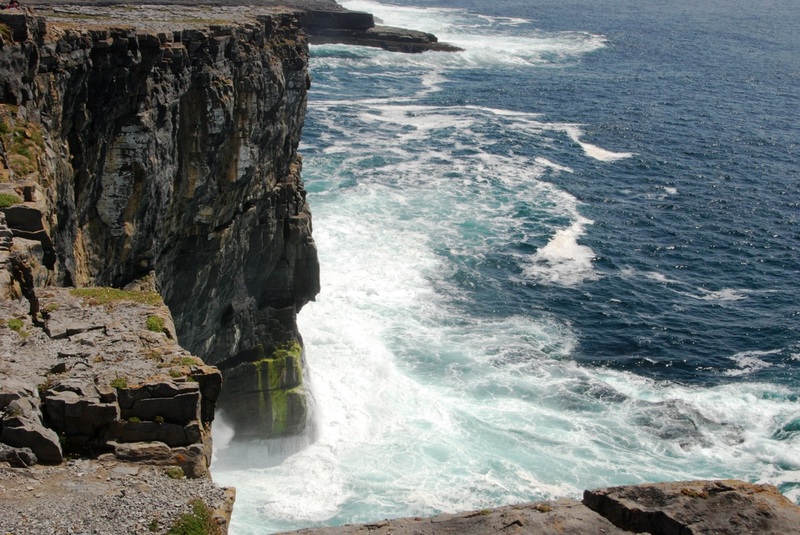 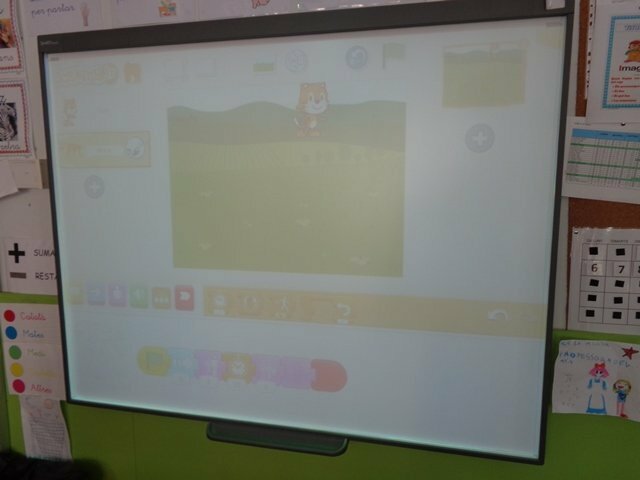 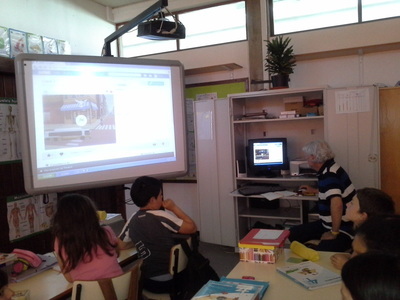 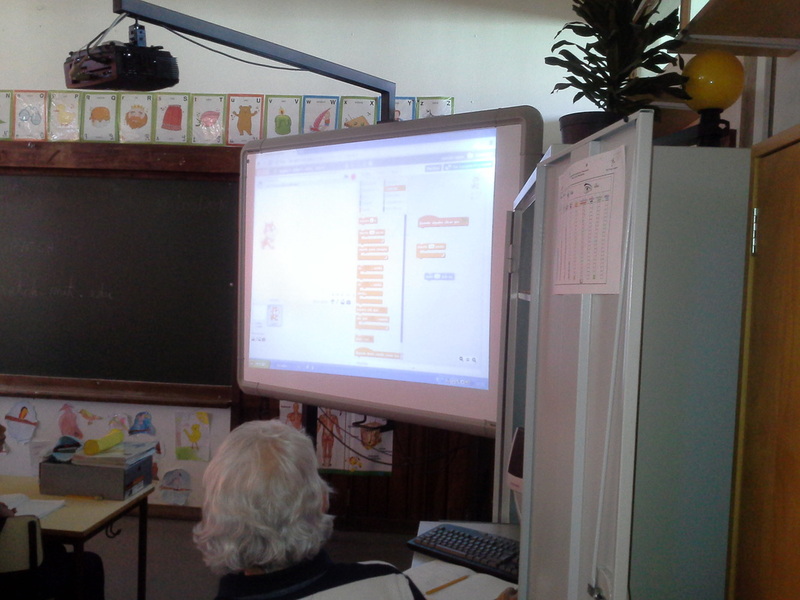 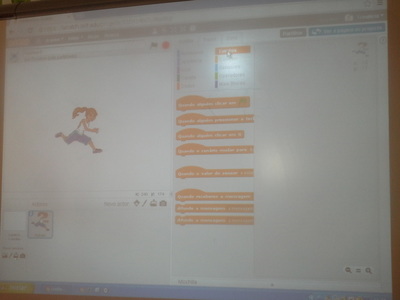 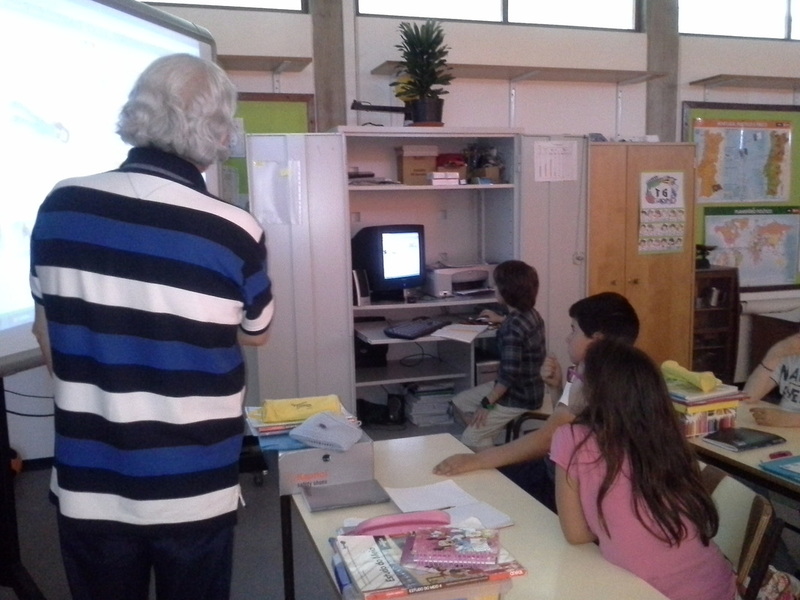 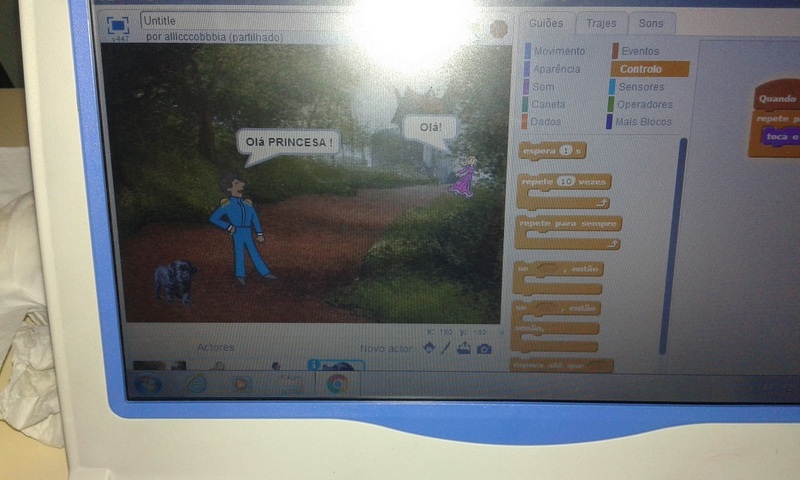 We wanted to start to use Scratch after the workshop in Ireland. 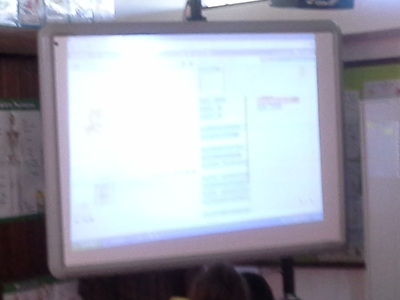 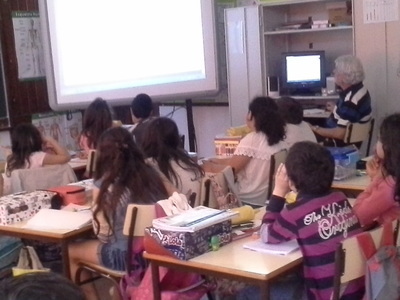 We started to make workhsop with reduce groups of students. 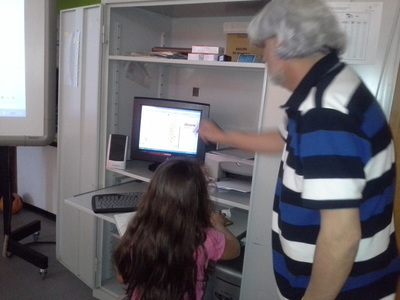 When we inform to the families the new activity that we were making, one father told us that he was a Scratch trainer! He came to make a class and it was amazing! 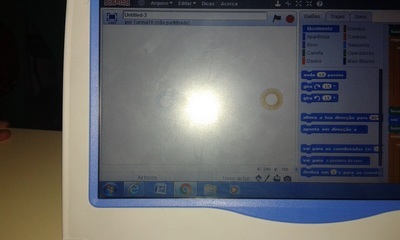 Thank you very much for the experience!